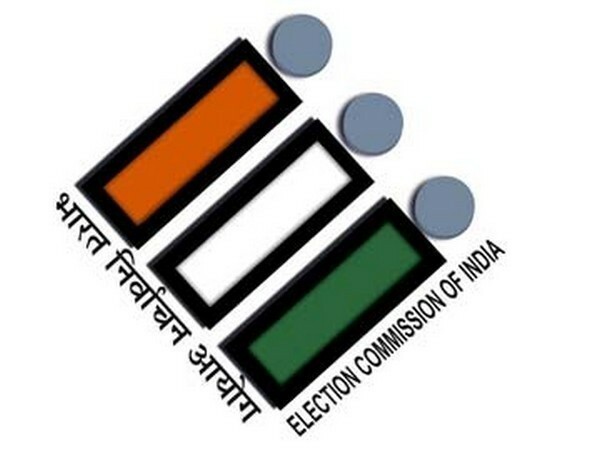 New Delhi [India], Mar 23 (ANI): Actor and BJP leader Paresh Rawal on Saturday announced that he is not keen on contesting the ensuing Lok Sabha polls. Rawal is a sitting Member of Parliament from Ahmedabad East constituency. 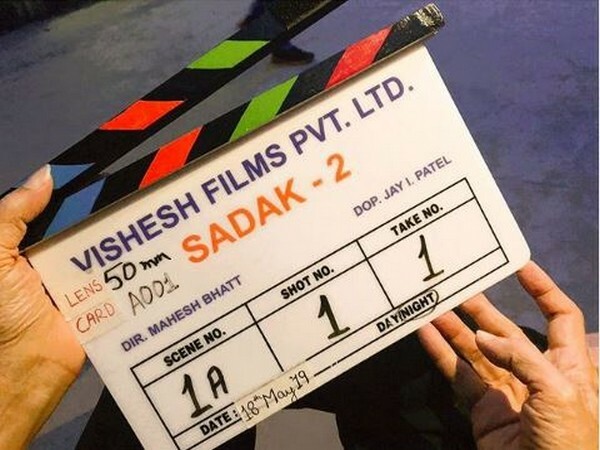 New Delhi [India], Jan 12 (ANI): In spite of being a newbie in the film industry, Vicky Kaushal has managed to win the hearts of his audience right from his debut film 'Masaan' to delivering some phenomenal performances in 'Raazi', 'Sanju' and 'Manmarziyaan'. 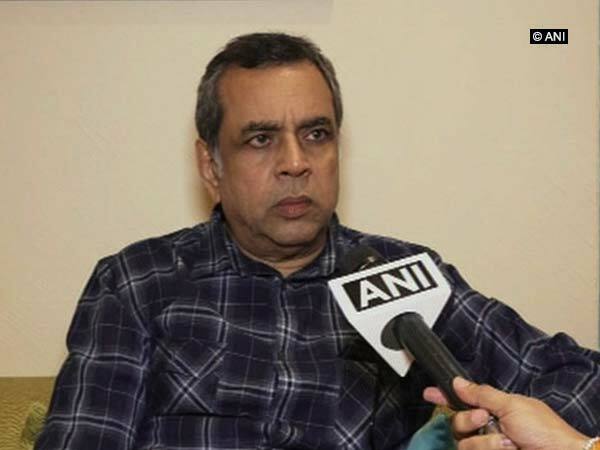 Mumbai (Maharashtra) [India] Jan 8 (ANI): "The idea of a surgical strike was proposed by the Army after the 26/11 attack but the Congress government had dismissed the suggestion," said Paresh Rawal while reflecting on the plot of his upcoming thriller 'Uri: The Surgical Strike'. New Delhi [India], Dec 24 (ANI): From hard-hitting dialogues to daring stunts, intensity and aggression, the first song of 'Uri: The Surgical Strike' has it all! New Delhi [India], July 20 (ANI): Bollywood actor and Bharatiya Janata Party (BJP) leader Paresh Rawal on Friday took a dig at Congress president Rahul Gandhi, saying if the latter could address the parliament without a hitch, an earthquake will come. New Delhi [India], July 19 (ANI): Actress Alia Bhatt took a stroll down the memory lane as she posted a throwback picture on Instagram. New Delhi [India], May 28 (ANI): Filmmaker Rajkumar Hirani on Monday introduced the audience with yet another aspect of Sanjay Dutt's life with 'Sanju's new poster.